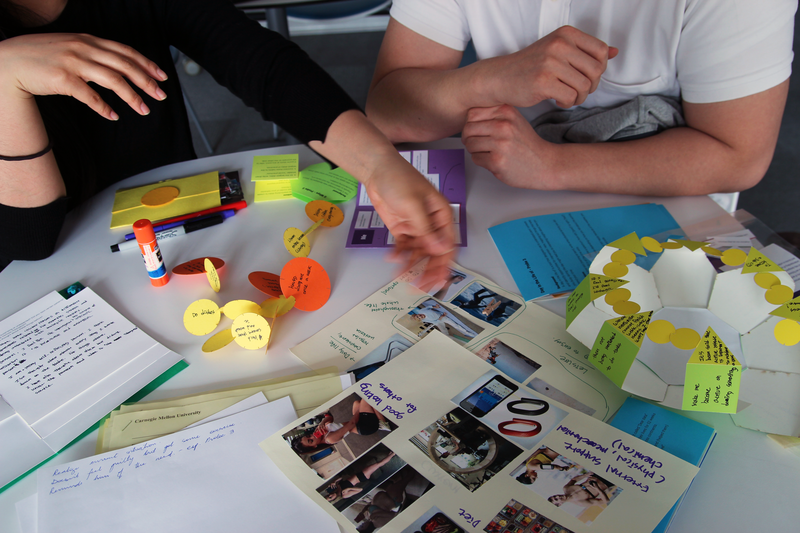 This graduate course presents an examination of research methods currently employed by the design professions, with an emphasis on user field research and creative toolkits for participatory design. Students gain hands-on experience in method application through an explicit integration with the parallel graduate Design Studio II, following a sequence of exploratory, generative, and evaluative research. The emphasis is on collecting information from people throughout the creative process, rather than isolating research as a separate activity from design.